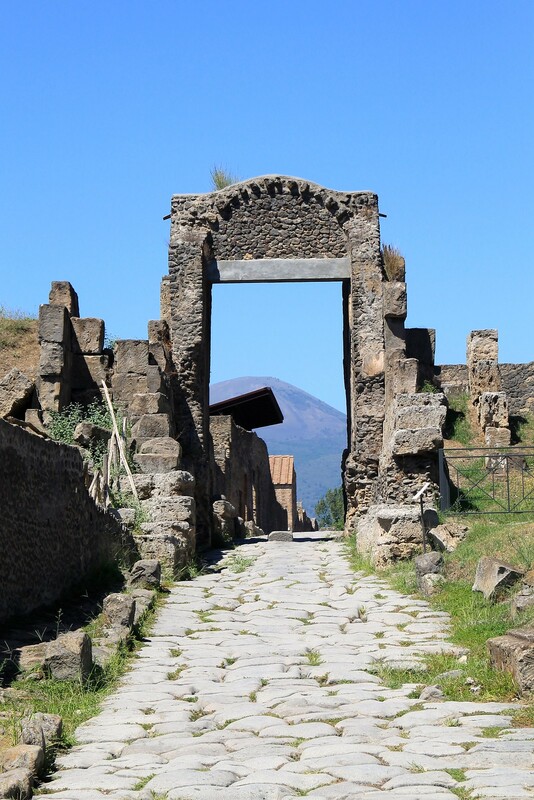 I think that Pompeii is one of those places that everyone knows about someway or another, but may not have had the opportunity to visit. 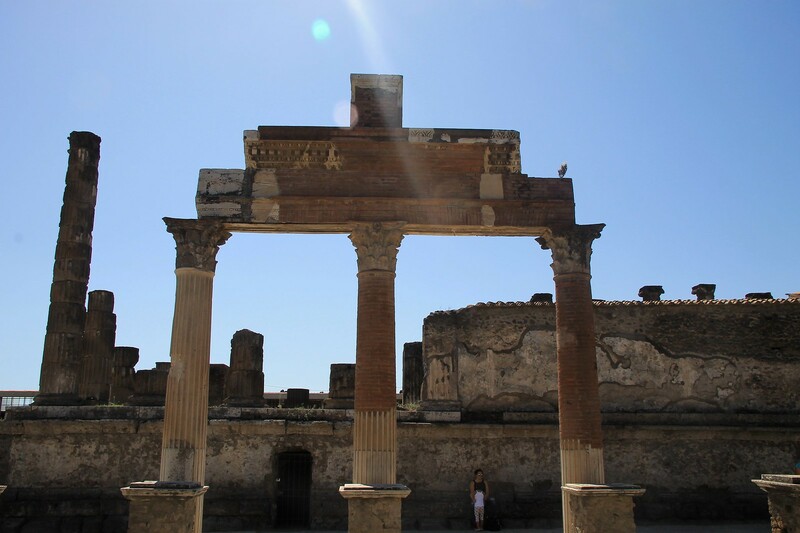 We set out on our travels from the small town of Scafati just outside Pompeii where it felt like we honestly waited on a bus, any bus.. for hours. If you can hire a car I would suggest doing so. 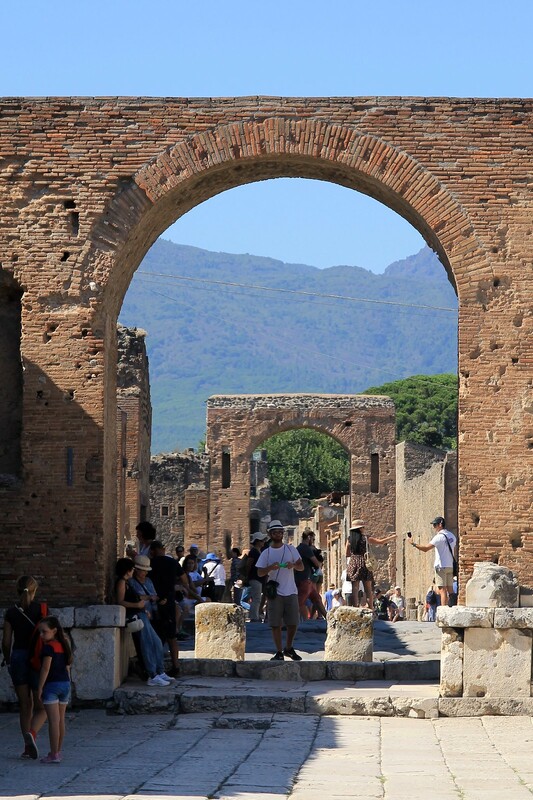 Especially if you're staying outside of the city of Pompeii, or aren't relying on a tour to take you there. The Italian public transport system really isn't too reliable. If you're planning on coming in on public transport from either Naples or Sorrento, you can take the Circumvesuviana trains which run about twice an hour between Naples and Sorrento stopping at Pompeii. Trains go twice an hour between about 6 a.m. and 9:30 p.m. Trains are crowded, be prepared to have to stand for much of the journey. Journey times are about 45 minutes to Naples and 30 minutes to Sorrento. Once finally on our way we came into Pompeii where the was a lot more hustle and bustle than where we were staying out in the county, and it really hits you just how close the town of Pompeii is to the excavation site is. 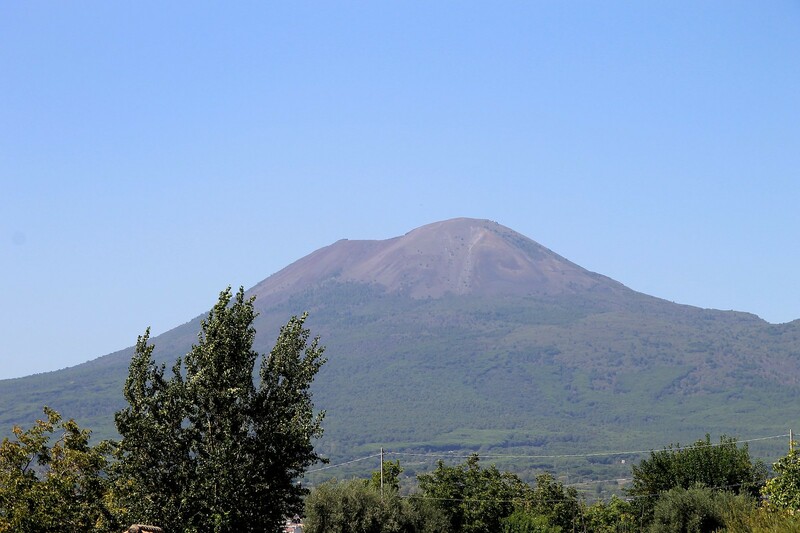 Although it's been quite some time since Mount Vesuvius last erupted, and that it is in fact, still active. But fear not, with modern technology they will most definitely see it coming this time and evacuate the city ahead of time, so you aren't in any danger. 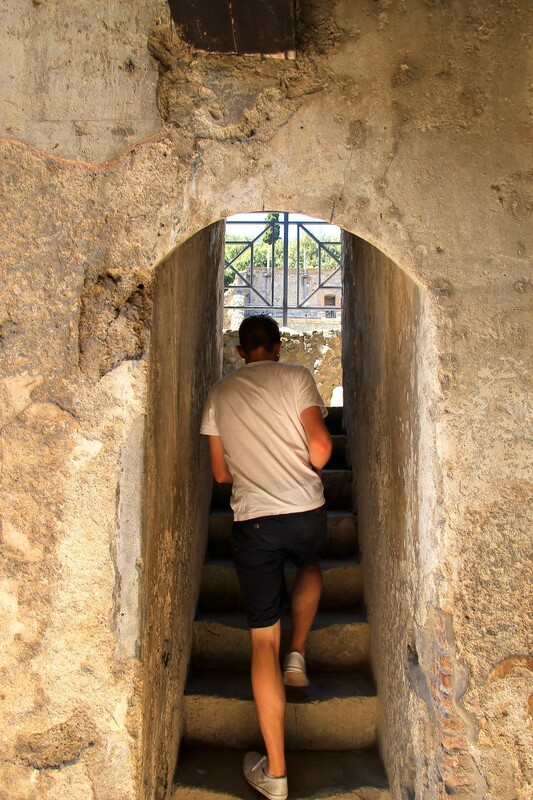 Once reaching the excavation site, you'll arrive at an entrance for you to pay your fee. 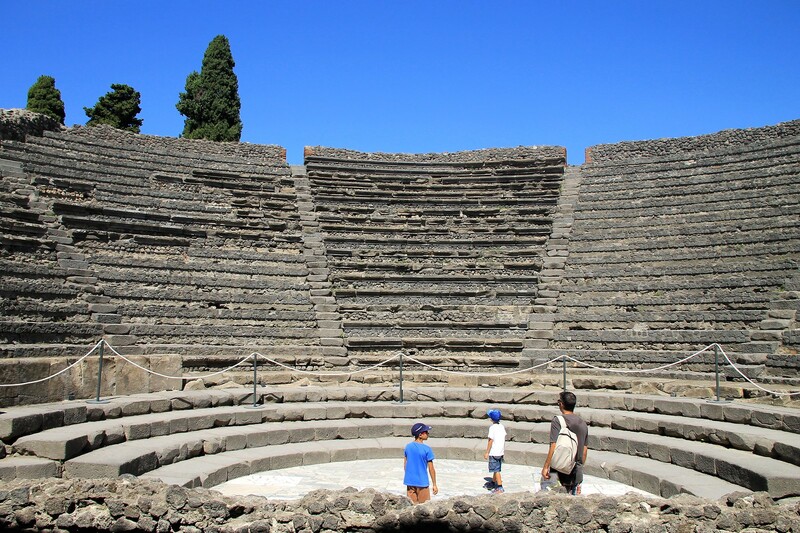 There is more than just the one excavation site in Pompeii, there are five. 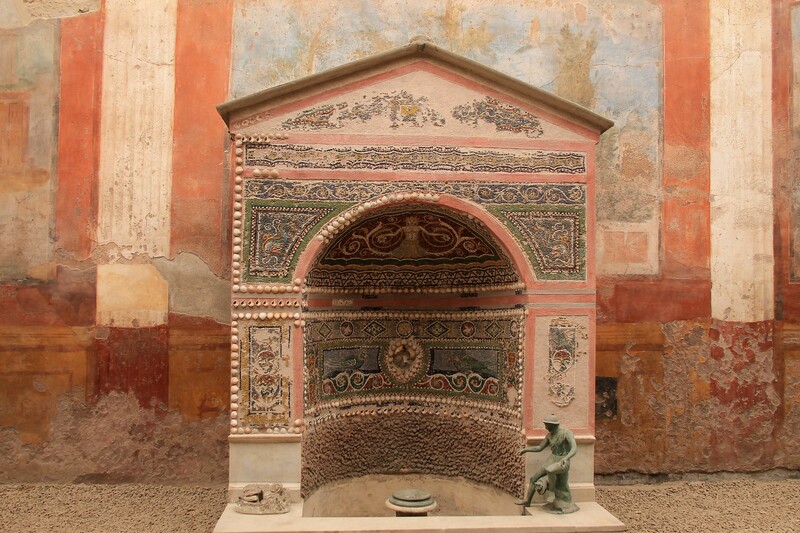 Most notable are indeed Pompeii Scavi and Herculaneum (Ercolana). If you are intending on visiting both you can buy a combined ticket, which works out cheaper. 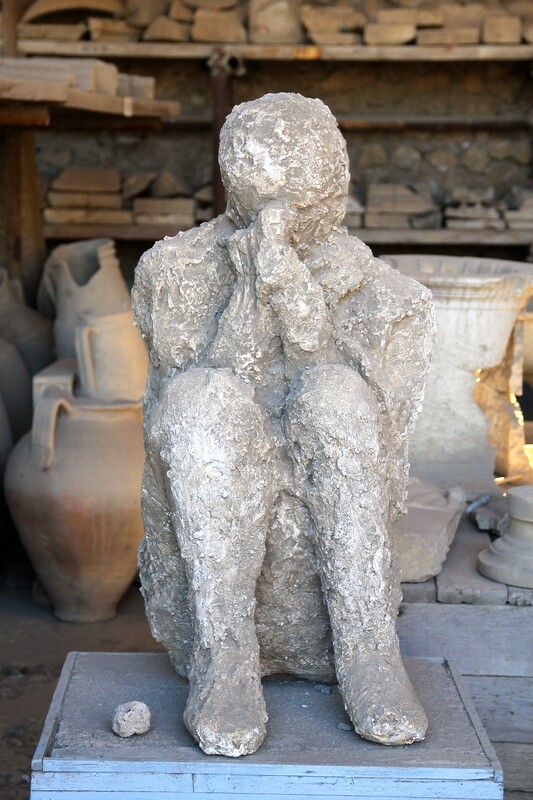 The excavation site of Pompeii Scavi was so much bigger than I could have ever expected. You really do need a full day there if you want to see it all. Inside the site they do have toilets and a cafe to keep you going, as otherwise if you leave the site you aren't able to get back in again without paying. So do be aware if you think leaving the site to get some lunch in the city is a good idea. 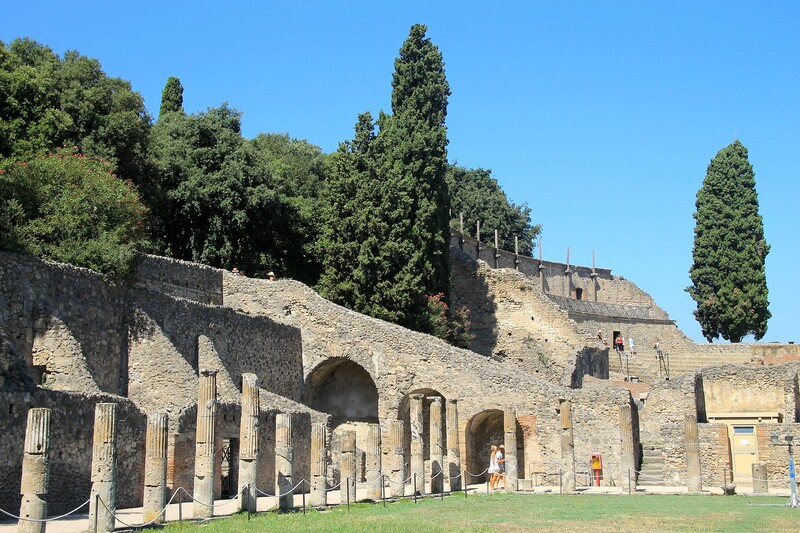 If you do intend on eating in the city of Pompeii, it would be better to arrive early at the excavation site and go for dinner towards the end of the day when you have seen everything. 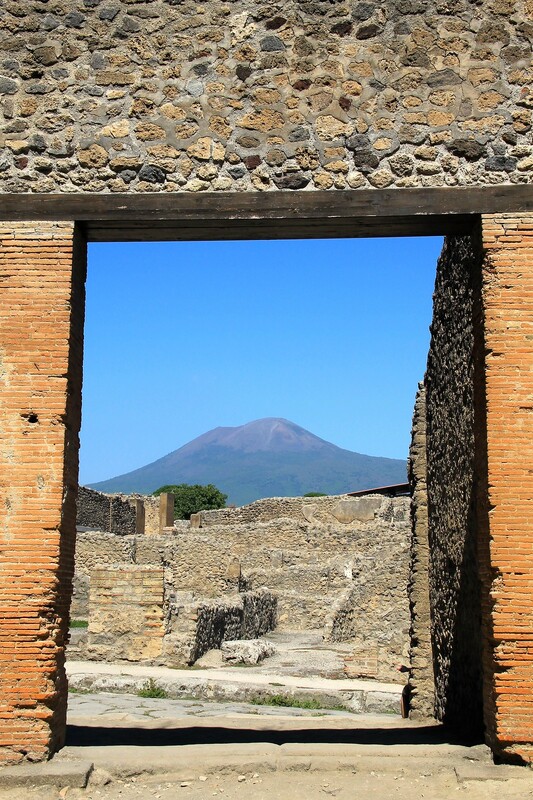 I'd really suggest for you to visit Pompeii if you either travelling around that way, or there are so many day tours on offer from Rome which you can take for a reasonable price. 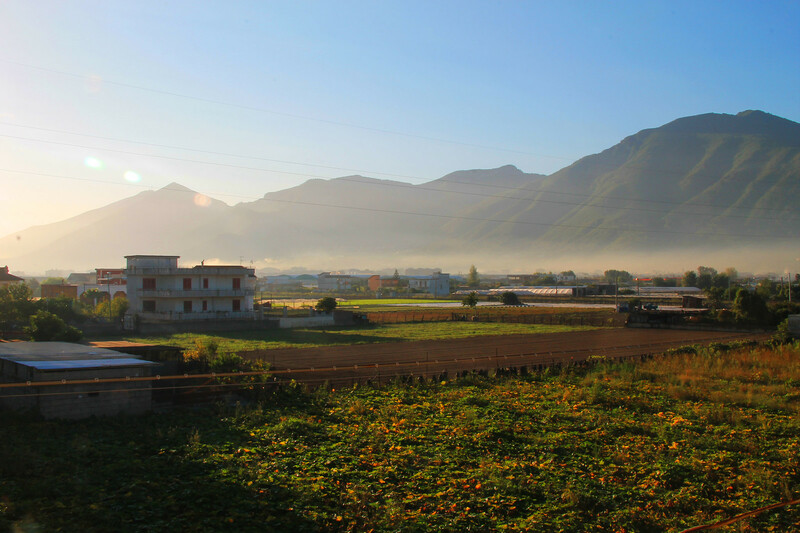 Or if you're feeling really adventurous, you can get the national trains direct to the site from various spots in central and southern Italy, generally changing through Naples. The site of Pompeii Scavi offers very minimal shade, and if you're going at peak season it will be hot. Make sure to take lots of water and sunscreen. The surface of the site is very rough and not terribly practical for wheelchairs or push chairs. Do make sure to wear some appropriate shoes, sandals or flip flops will do you no favours. If you aren't part of a tour group and want to do the site alone, you can hire a speaking device to give you the same information. However they require a lot of effort to get, having to leave behind your ID and debit card, only to receive them back when you hand the headsets back in as you leave. We opted to go off our own information from the guidebooks, and there are various stop off points with boards of information around the site. 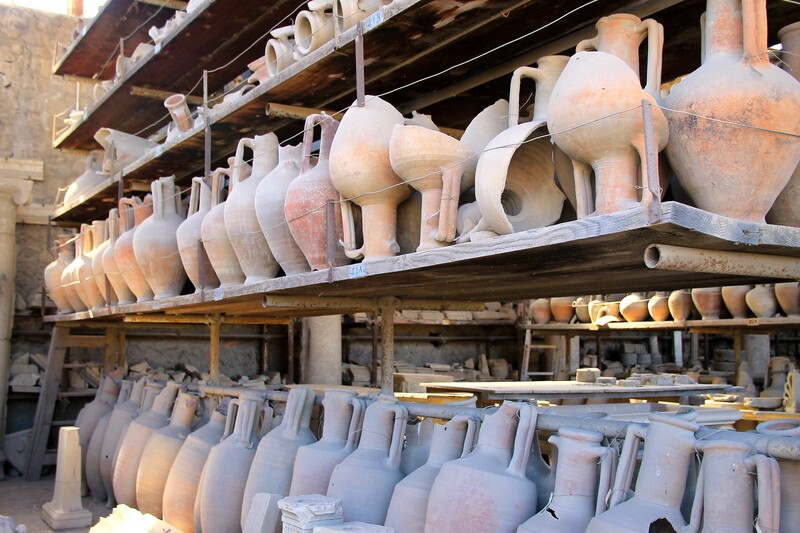 There was so much more preserved of Pompeii than I ever imagined, from the buildings themselves, and even more surprisingly - the paintings on the wall, the pottery and ornaments, and of course it's most famous remembrance, the people. It was a bit surreal to see these people preserved forever in stone, and a little un-settling I can only imagine the devastation of the residents of Pompeii at the time of the disaster. 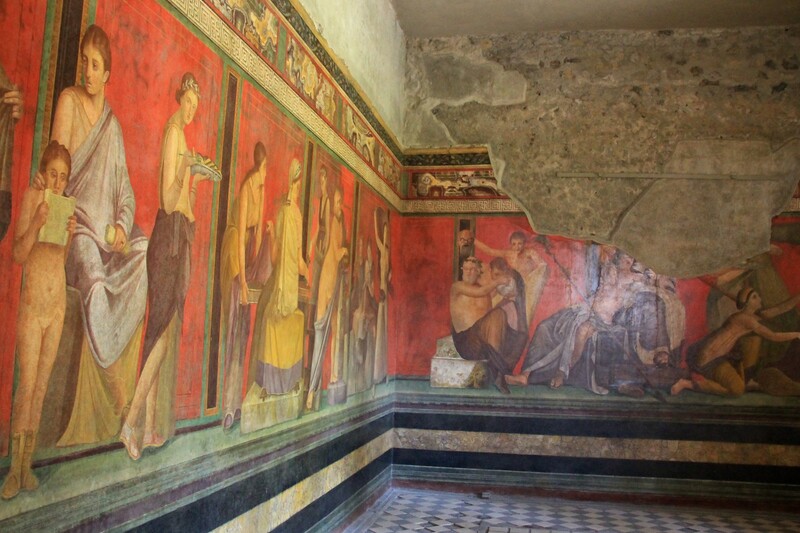 One of the furthest out sights on the site is the Villa of Mystery, which is so well preserved almost all of the walls still exist, and the paintings within them. I really enjoyed our day at Pompeii and it's definitely something I would recommend taking the time and effort to do properly. 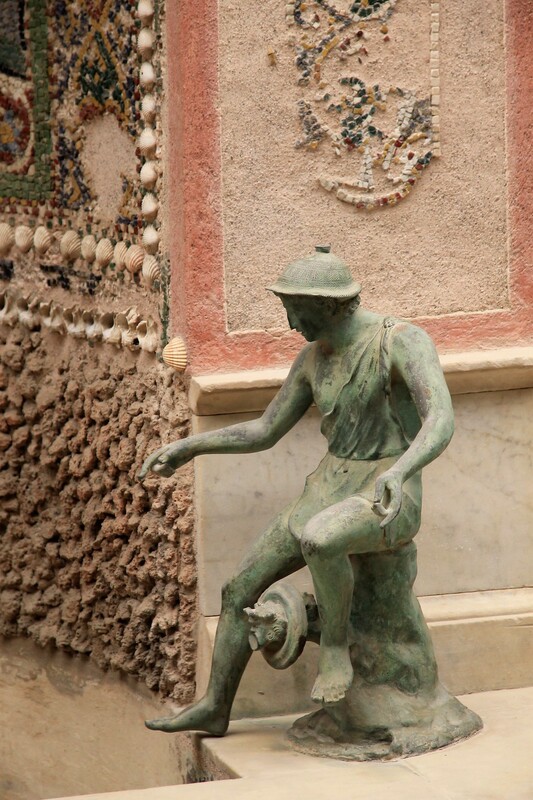 Read more about my travels around Italy.